Hannah just helped my fiancé and I buy our first home while I am on rotation in Germany. With limited communication and not so great circumstances from myself, we just closed on a wonderful home with ease.  Look no further for your real estate needs, Thompson & Bounds Real Estate delivers! We closed on our home today! 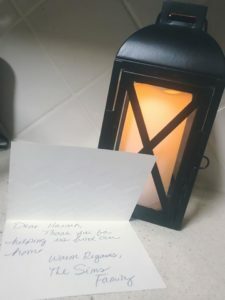 Working with Hannah made our experience as first time home buyers a pleasant one. Not knowing what to expect, she was there for us every step of the way! Thank you so much for everything! “Andrea Thompson put us at ease from our initial contact. She has a kind, gentle manner and so easy and enjoyable to work with. We appreciated her broad knowledge of all aspects of buying a home. We never felt hurried or pressured in our decision making process and yet felt confident in relying on her for the information we needed. She is prompt, available, and considerate of a buyers needs.